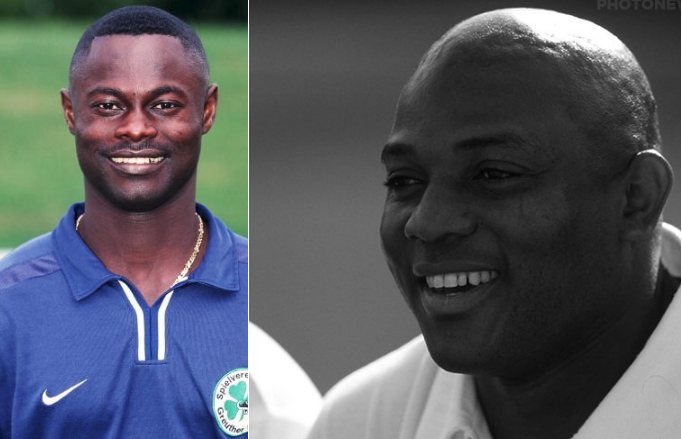 Stephen Keshi, in his lifetime, impacted lives on and off the pitch, at home and abroad such was his legacy that it will be hard to quantify or reward according to former Ghana International Nii Odartey Lamptey. Keshi won the Nations cup with the Super Eagles and helped qualify the country for its first World Cup in 1994. It was Nigeria’s golden era and Keshi led with such exemplary qualities impacting not only the country, Africa but to the highest level. He was appointed as Coach and took the country to the 2013 Afcon and conquered; becoming the second only African – first was Egypt’s Mahmoud El-Gohary- to win as player and Coach.